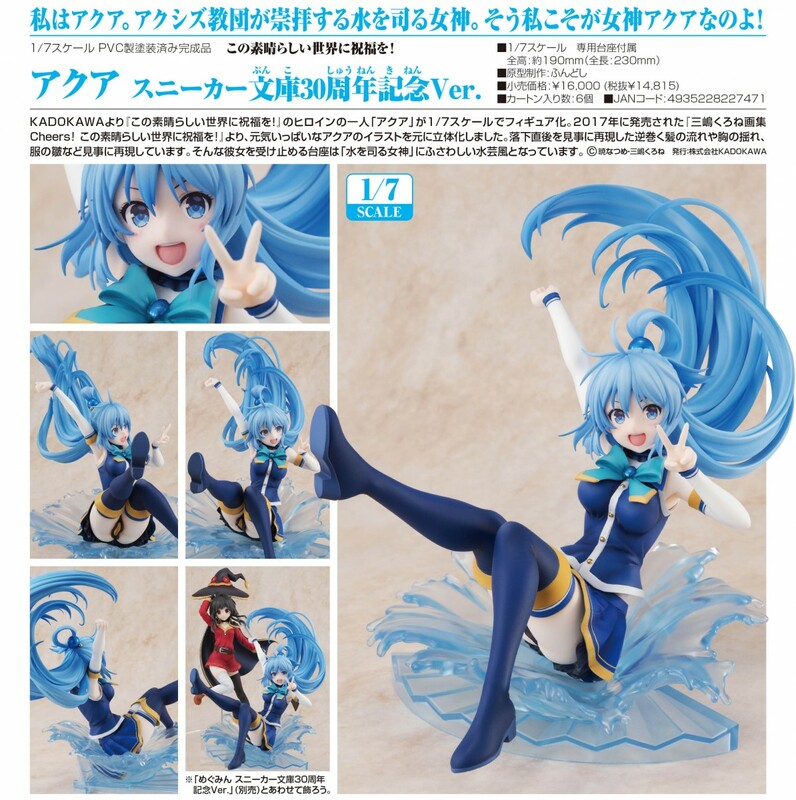 KADOKAWA presents a 1/7th scale figure of Aqua from “KONO SUBARASHII SEKAI NI SYUKUFUKU WO!”. 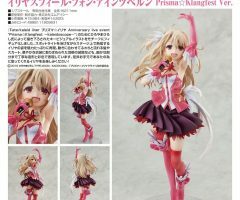 From “Kurone Mishima Artbook Cheers! 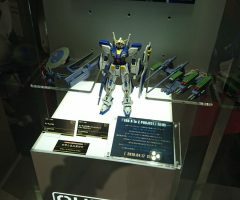 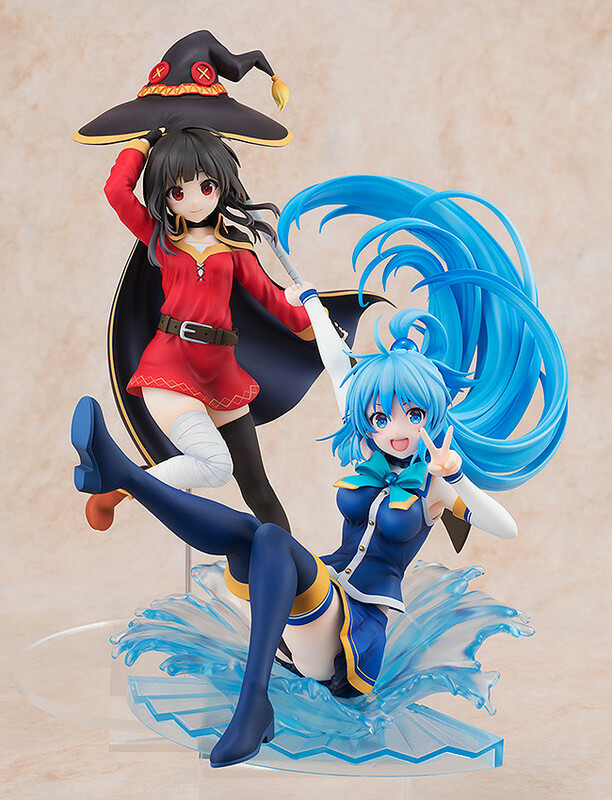 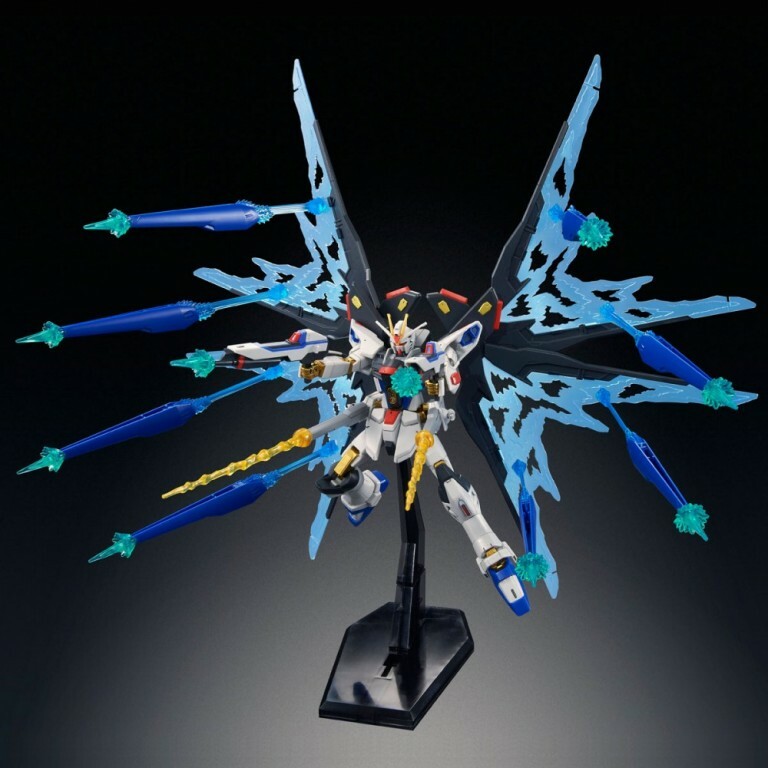 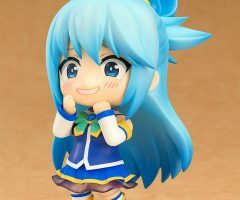 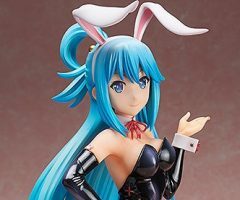 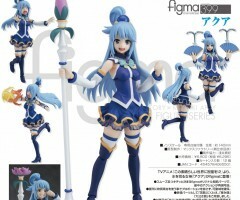 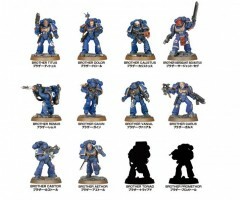 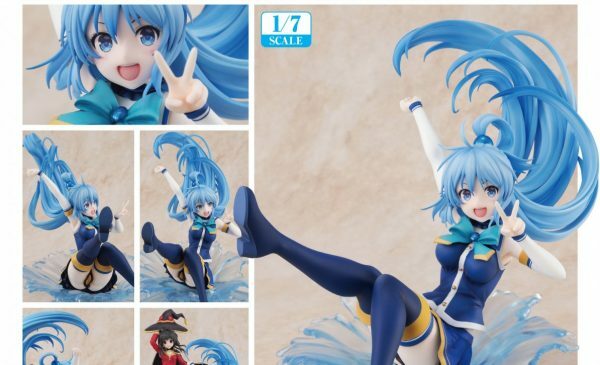 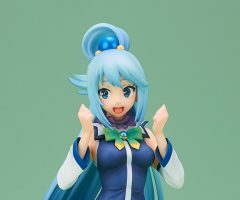 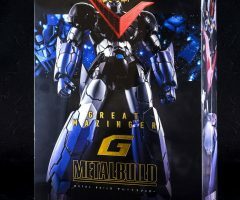 KONO SUBARASHII SEKAI NI SYUKUFUKU WO!”, an illustration of the energetic Aqua has been turned into a scale figure. 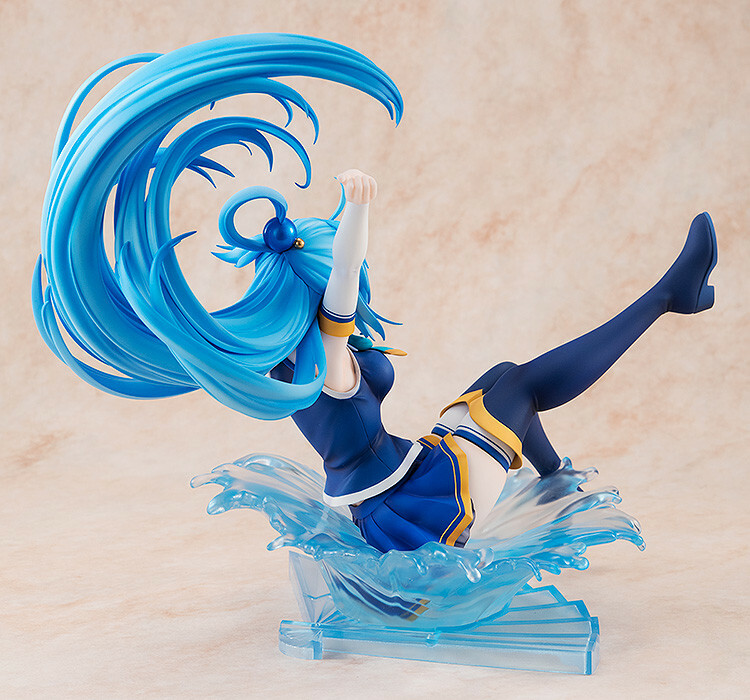 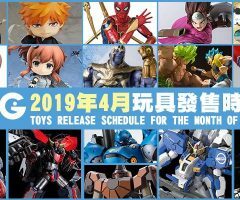 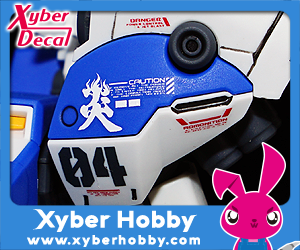 The figure captures Aqua immediately after falling backwards, bringing the dynamic motion of her hair and pose to life. 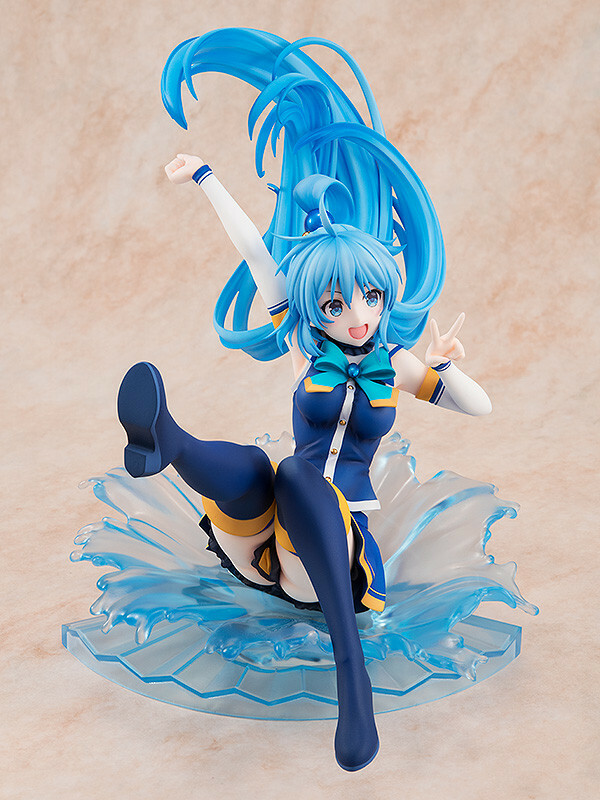 The detail of the wrinkles in her clothes are another highlight of the figure. 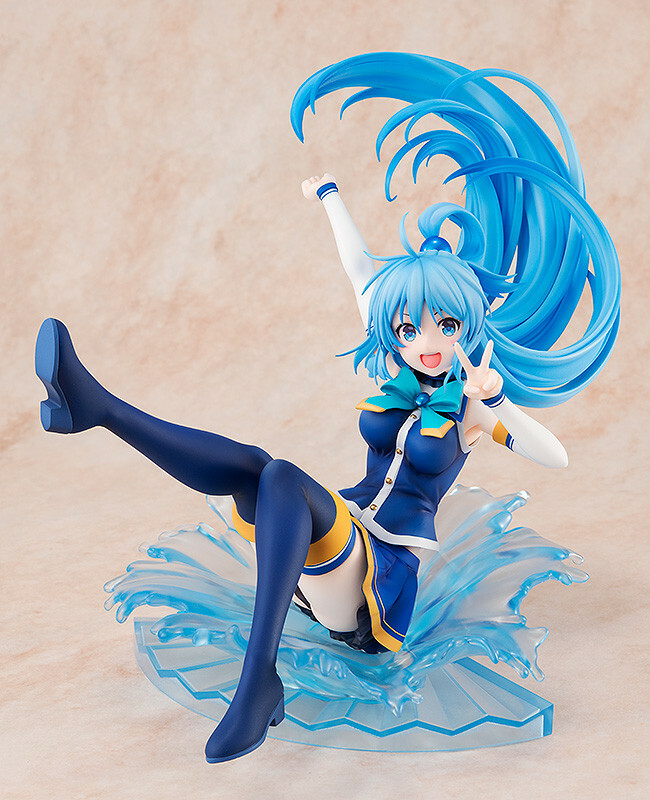 The included stand is also fit for the Goddess of Water herself, be sure to add her to your collection!